Scion is expanding its line-up in more ways than one. 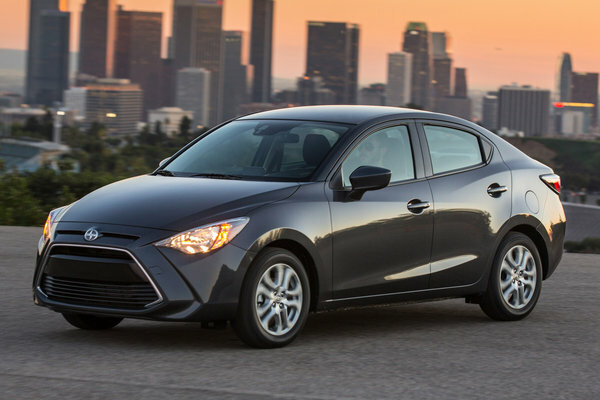 In addition to adding a new vehicle to its stable, it's also adding its first-ever sedan, the remarkably sporty, yet very affordable, 2016 Scion iA. The Scion iA sedan joins the all-new 2016 Scion iM hatchback for a one-two punch in the subcompact and compact segments. The new sans-hatch Scion will arrive in dealerships this fall for an estimated MSRP in the $16,000-range. That's for a...Read.